This module is a good introduction to the use of CAN bus in automotive applications. It also covers the use of Vector CANtech tools. 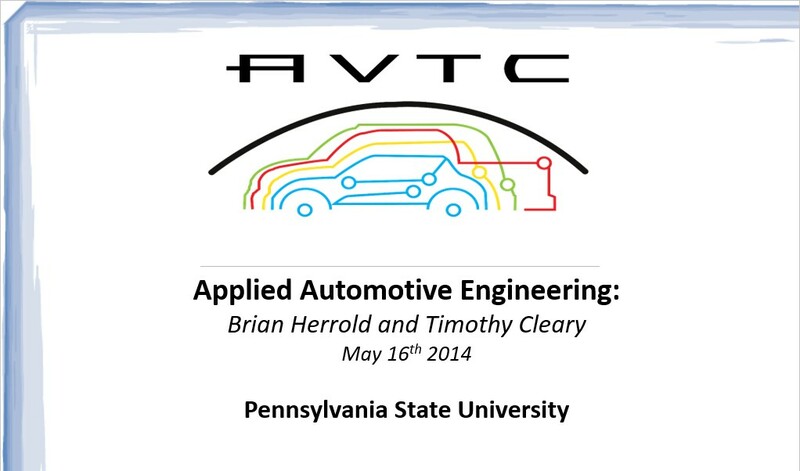 The module covers common automotive digital networking protocols, concentrating on various forms of CAN. This work was funded by the U.S. Department of Energy as part of the Applied Automotive Engineering (AAE) Curriculum Project managed by Argonne National Laboratory (ANL). Use the following link to access this module. This module also covers the generation of a CAN database file or dbc file. 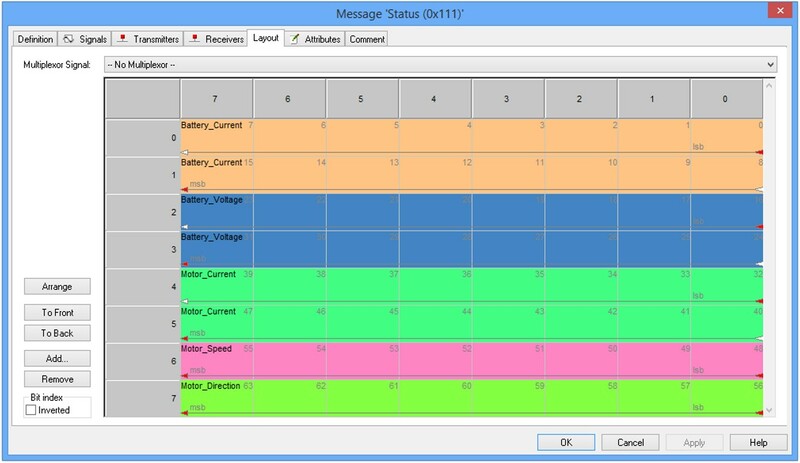 These files are commonly used with CAN monitoring software and hardware.